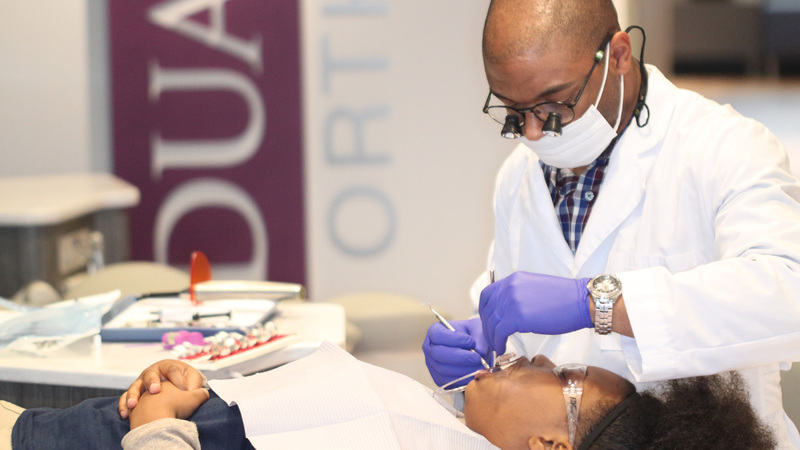 The American Association of Orthodontists (AAO) recommends that children see an orthodontist by the age of 7 to determine if they can benefit from treatment. This is an ideal age for correction, because the first permanent molars have typically come in by this time, and crossbites, crowding, and other common problems can be evaluated and addressed before they worsen. Early treatment can sometimes simplify (and in a few cases eliminate) later treatment. It gives an orthodontist the ability to monitor the growth of the jaw and guide incoming permanent teeth. It allows the doctor to regulate the width of the upper and lower dental arches, to gain space for permanent teeth, avoid the need for extractions, and reduce the likelihood of impacted permanent teeth.